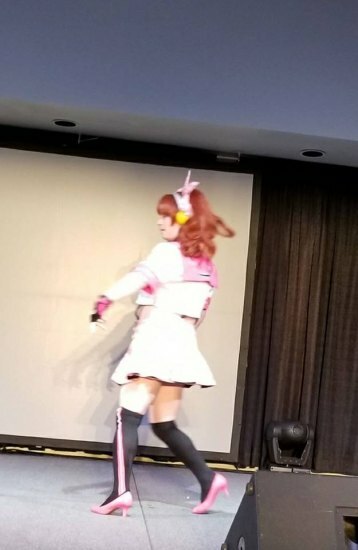 Gaze through our images of the winners in the Tsubasacon skit and cosplay competition including honorable mention favorites by each judge. We've added a few additional walk ons too that had not been posted earlier. Anyone missed? 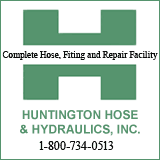 Send us a photo jpeg and we will add: trutherford@huntingtonnews.net. Our Facebook page contains several shares from other attendees.